RueTV’s Herb Crackerjack ventures to the Wells Fargo Center in Philadelphia, PA for NXT TakeOver LIVE! 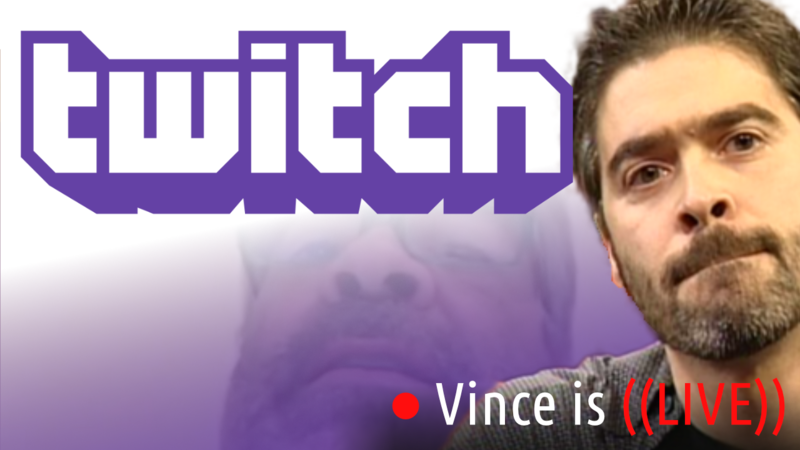 Herb’s exclusive video for Vince Russo’s The Brand brings us some hilarious moments inside and outside the arena interacting with NXT fans and even some WWE ring trucks. Did the show impress Herb or did it bore him to tears? Were fans proudly prancing around wearing WWE replica championship belts? 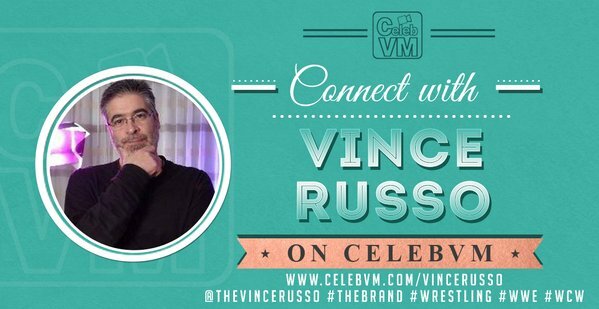 Find out these answers and more in this new comedic offering from RueTV, exclusive for The Brand As always please subscribe to Vince Russo’s The Brand on YouTube for more exclusive RueTV videos. In addition, don’t forget to subscribe to Rue’s main RueTV channel for new comedy videos each week!